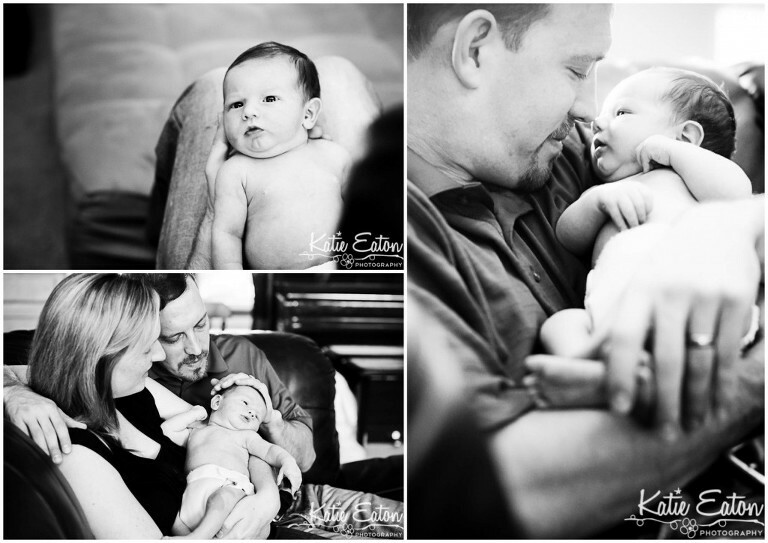 Beautiful newborn images taken during lifestyle session. and this is my second family who adores black and white images just as much as I do! Lucky lucky me! !